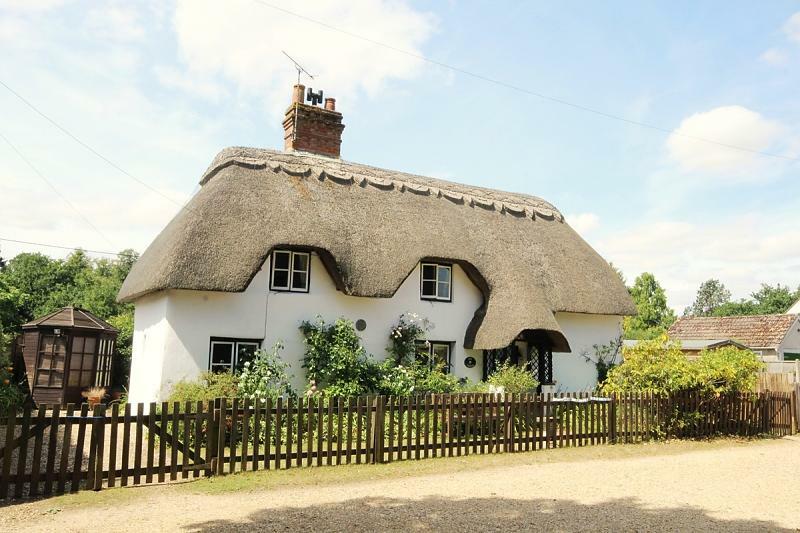 ESCAPE TO THE COUNTRY?.......Call HomeXperts on 01202 057599 to book your Viewing...... PRICE REDUCED FOR A QUICK SALE AS VENDOR SUITED. 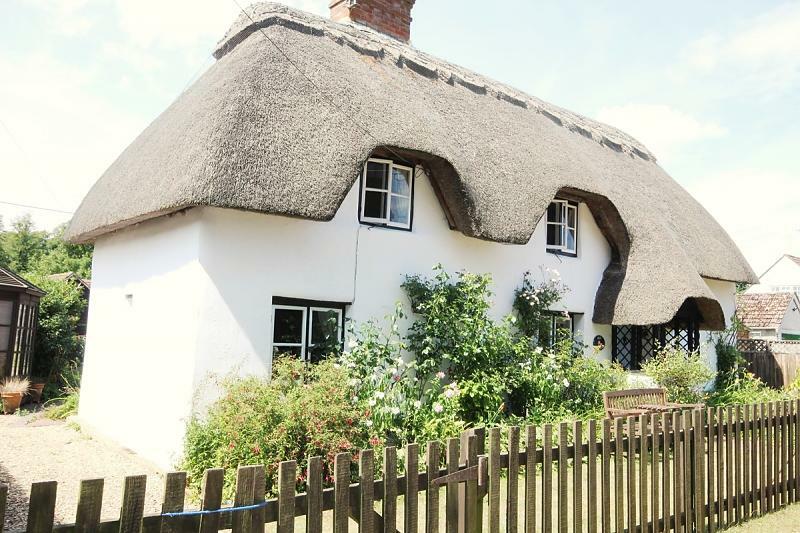 A unique opportunity to purchase this charming Grade II listed detached 3/4 bedroom thatched cottage which enjoys a quiet and desirable location overlooking the village green in the delightful New Forest hamlet of Hale. 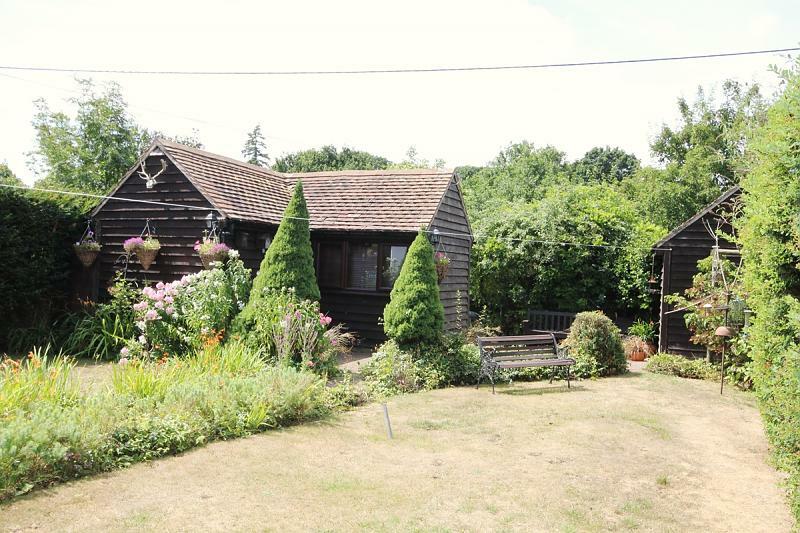 The property offers peace and tranquillity in a picture postcard setting, but is not isolated, being located within the hub of the village and within 10 minutes drive of Fordingbridge. 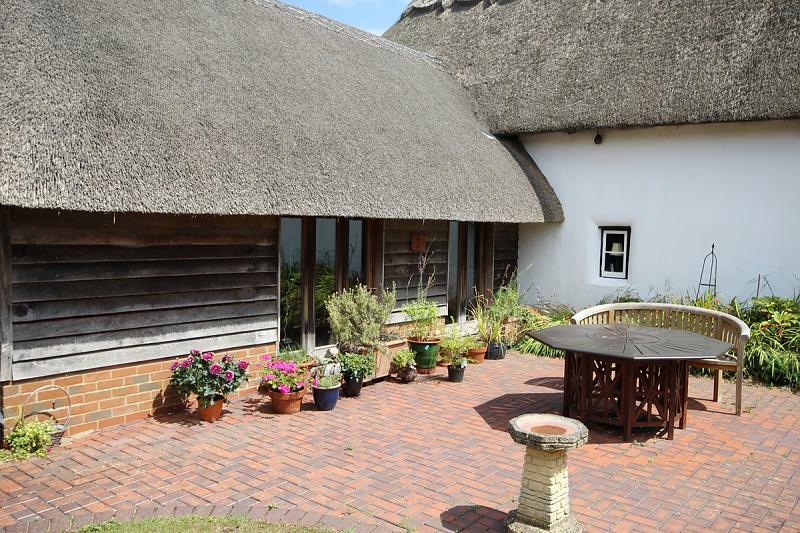 Despite being located in the heart of the New Forest the cottage is within easy reach of the A31 and M27 road links. 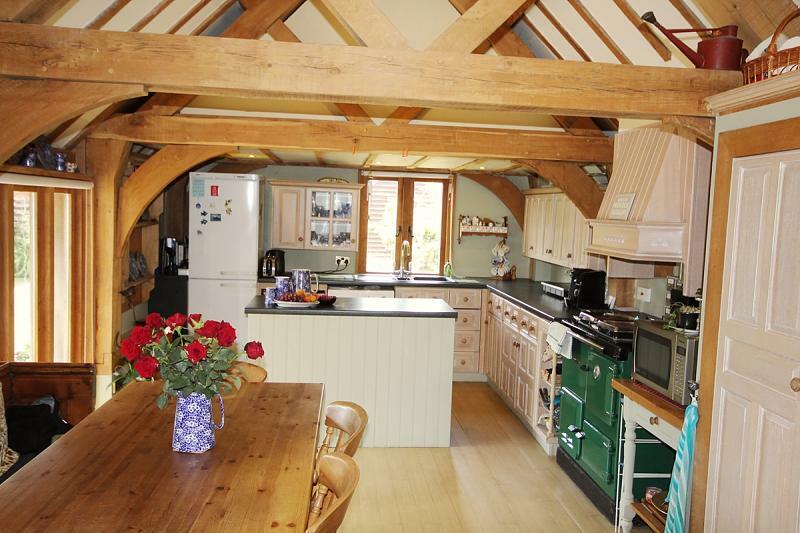 The property has been tastefully extended with care taken to retain the character of the original cottage with the stunning vaulted Kitchen/Dining Room extension blending seamlessly with the original cob construction of the old cottage. The accommodation comprises Entrance Porch, Living Room, Snug or Bedroom 4, Inner Hall, Downstairs Bathroom, Cloakroom, Fabulous Kitchen/Dining Room with Vaulted Ceiling, 3 First Floor Bedrooms, First Floor Cloakroom, Gas Central Heating, Mains Drainage, Driveway, Gardens and a Superb outbuilding Annexe with Cloakroom which has the flexibility to provide use as either a Home Office or Annexe Bedroom. 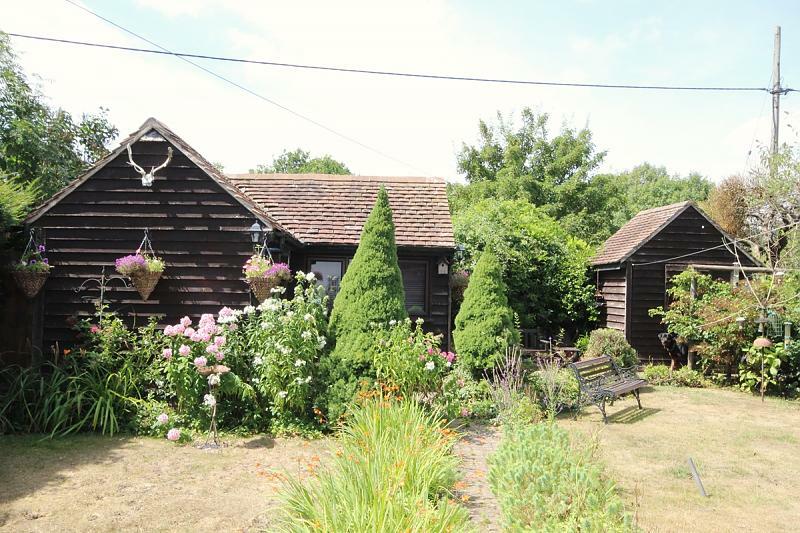 Step into the delightful sunny aspect cottage garden and you can just sit back and relax, there being a good sized patio area with summer house, a garden storage shed and the super Annexe outbuilding which blends perfectly with the character of the cottage surroundings. 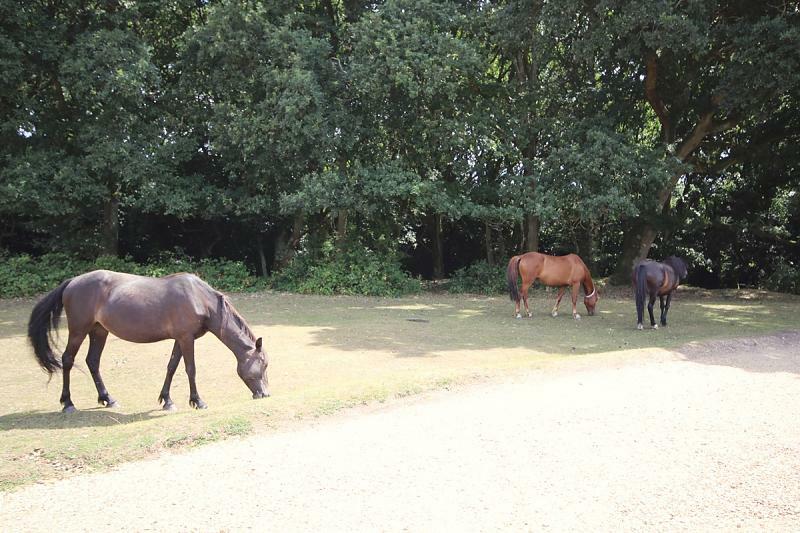 The view to the front of the cottage is nothing short of stunning, being across the picturesque setting of the village green, surrounding village cottages and New Forest woodland, with New Forest ponies grazing just outside the front entrance gate. 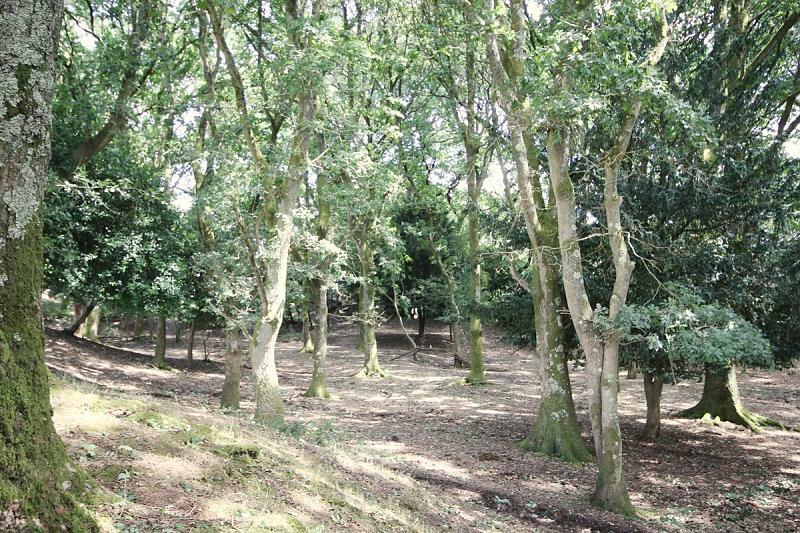 Picturesque woodlands and heather land means this area of outstanding natural beauty provides rural walks and stunning views in abundance. 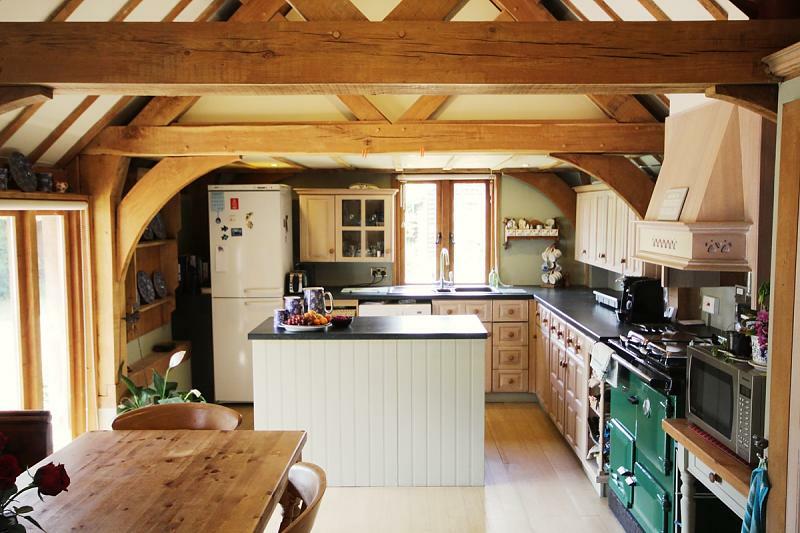 The fantastic Kitchen/Dining Room is a tasteful extension to the original cottage, being designed with vaulted ceiling and exposed oak beams with double aspect double glazed windows providing views over both rear and side gardens. 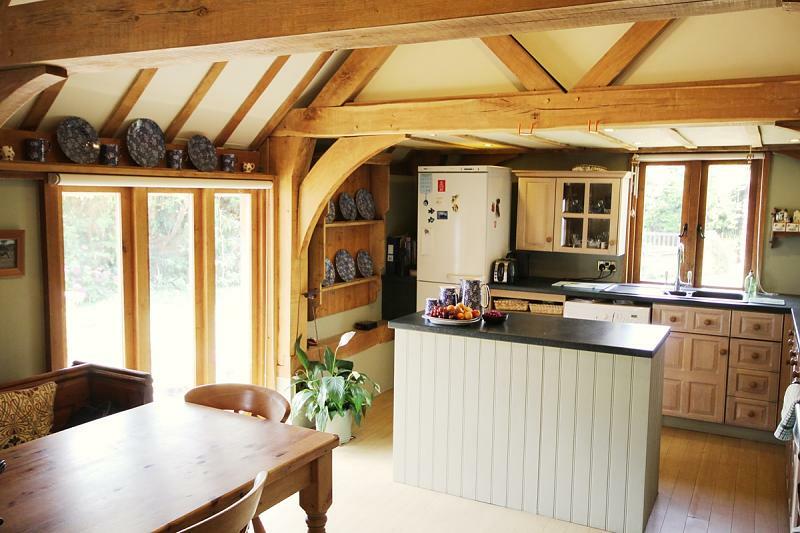 The kitchen has been fitted with a range of limed oak units beneath a roll top work surface. An Island breakfast bar doubles as an additional work unit and a large pantry cupboard fitted with top quality stone/granite shelves compliments the kitchen units perfectly. 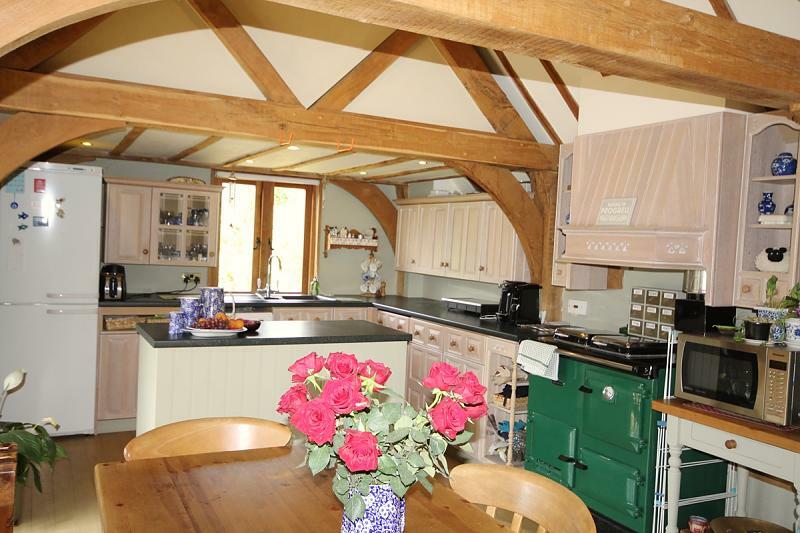 The focal point is the gas fired Aga/Rayburn which is not only used for cooking but also provides central heating via wall mounted radiators and hot water supply. 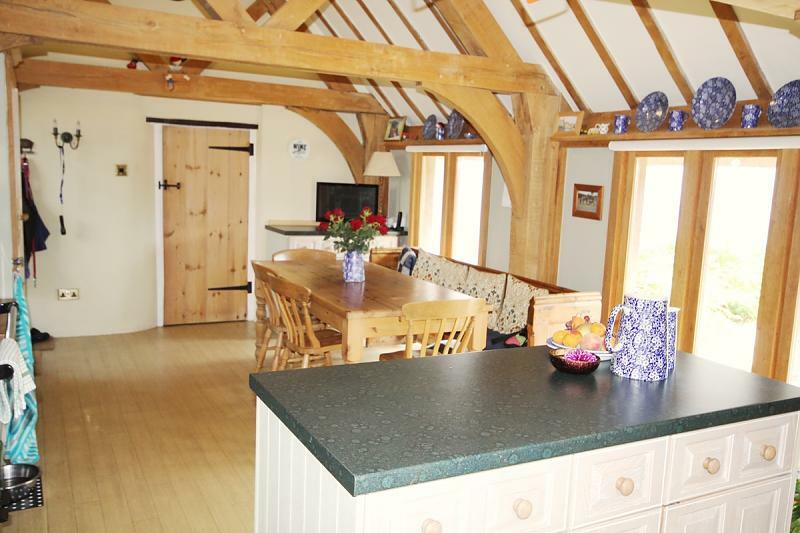 The dining area has space for a family dining table and a glazed oak framed window overlooks the patio area. 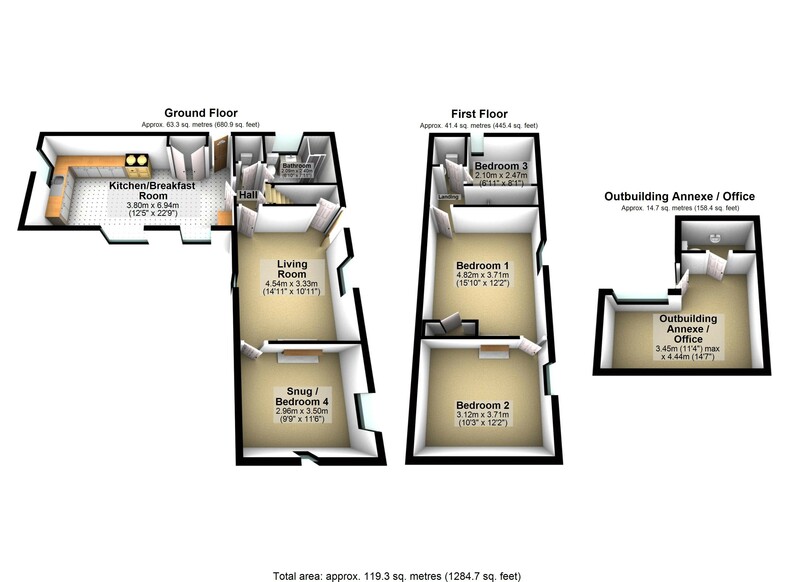 There is a sink/drainer, plumbing for washing machine and dishwasher and space for a free standing tall fridge freezer. The Dining Area leads via an internal door to the inner hall which contains a storage cupboard and provides access to the Cloakroom, Living Room and Bathroom. 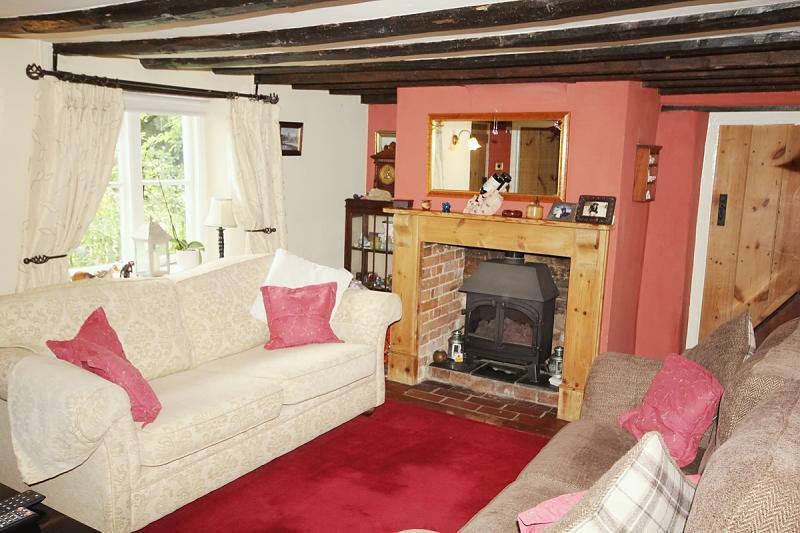 The Living Room has a typical cottage feel, being cosy and snug with windows to both front and rear aspects of the property. 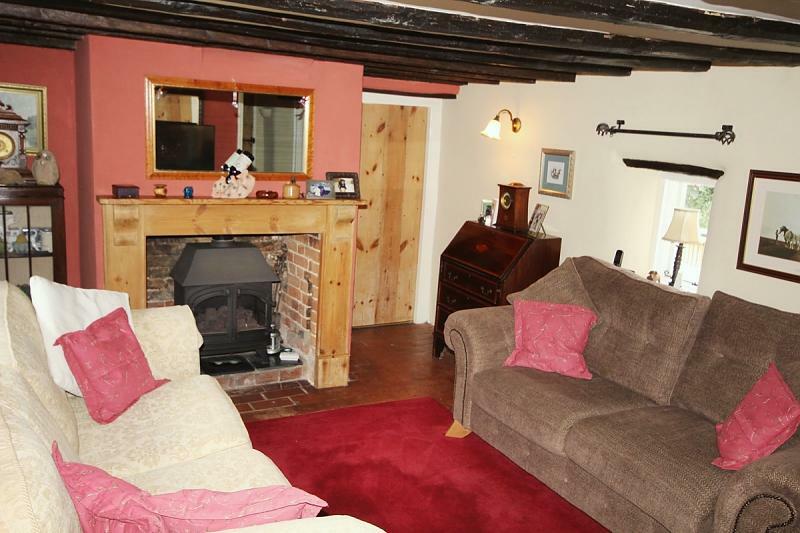 Exposed beams ensure its character and a fireplace and chimney breast provide a fantastic original feature being fitted with wooden fire place surround, slate tiled hearth and gas fired woodburner style stove. Whitewashed cob walls and tiled floor complete the warm and cosy feel. The living room contains the front door to the cottage and internal doors leading to the stairwell and to the snug or bedroom 4. 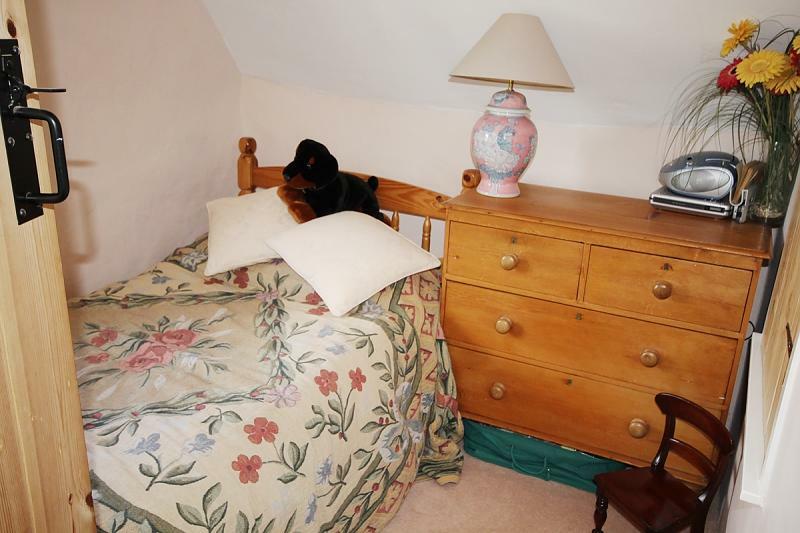 The snug is a good sized versatile room, currently being used as a second sitting room, but having been used previously as a fourth bedroom. Windows overlook the front and side elevations and exposed beams and fireplace again feature to provide character and homely feel. 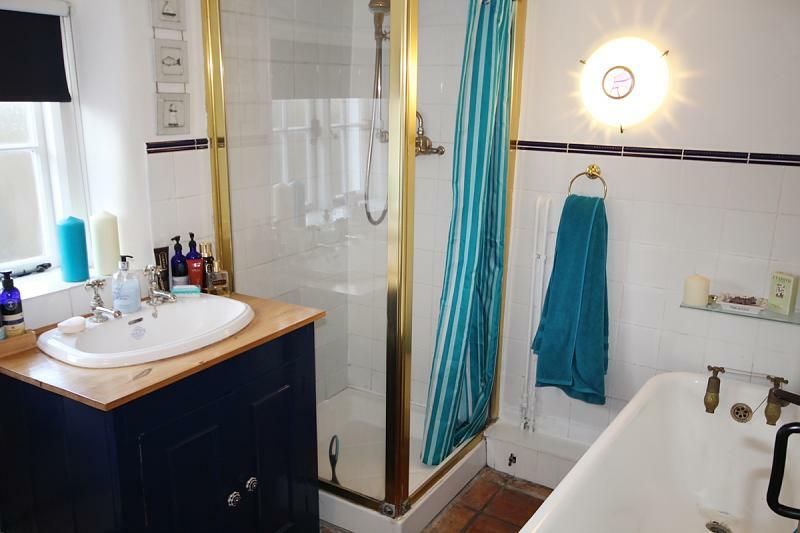 The downstairs bathroom is fitted with a Victorian style white bathroom suite complementing the character of the cottage. There is a separate glazed shower cubicle fitted with power shower and a free standing roll top bath. The wash basin is fitted within its own vanity unit and matching w.c. sits alongside. There is a window to the side aspect, tiled floor and white part tiled walls with contrasting border provide an elegant finish to the bathroom decor. The downstairs cloakroom is fitted with w.c. and wash hand basin. Stairs lead to the first floor landing which has a built in storage cupboard and leads to the first floor cloakroom and bedrooms 1 and 3. 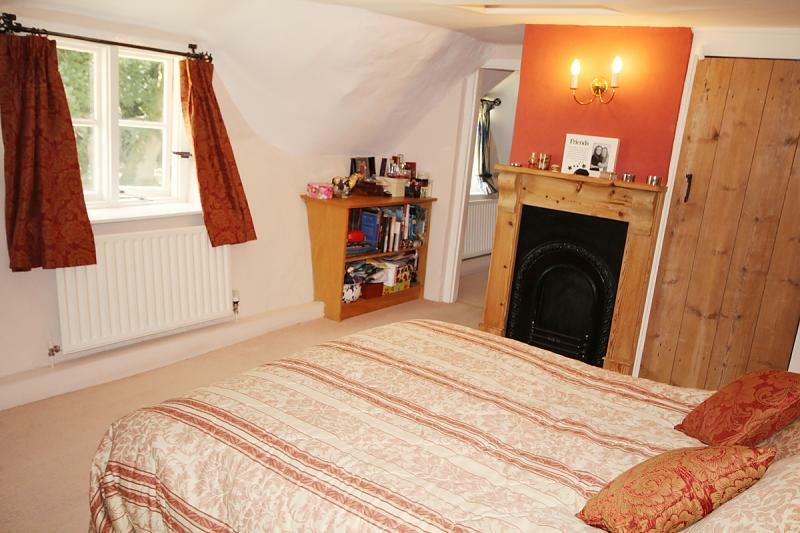 Bedroom 1 is a good sized double bedroom with a window to the front elevation providing a fabulous view over the village green. 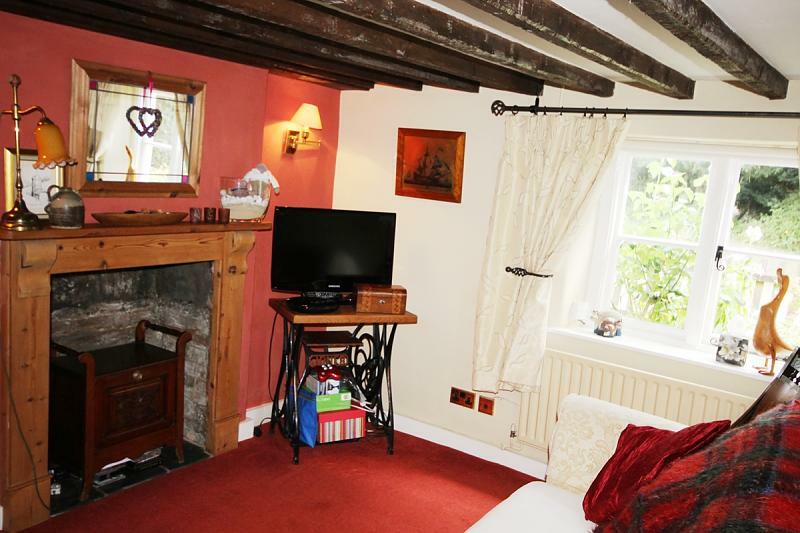 Character again abounds with fireplace and original chimney breast, wooden fronted built in wardrobe and part sloping eaves. 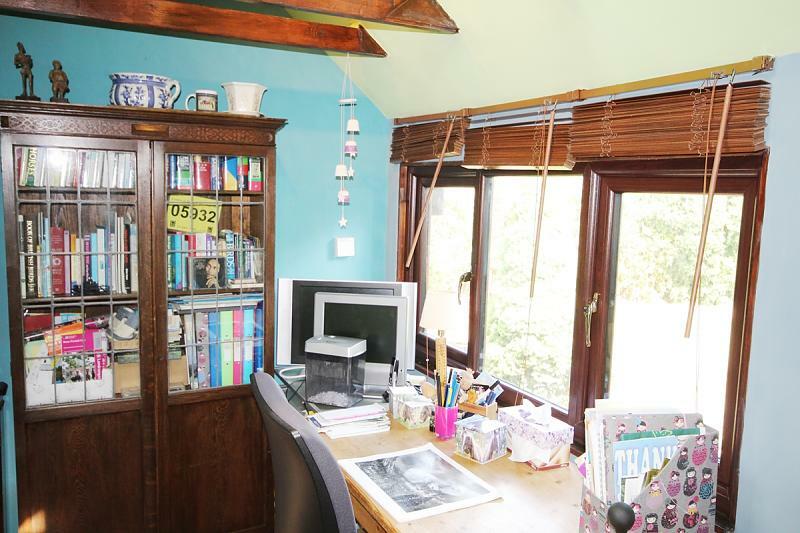 There is ample space for further freestanding wardrobes should these be required. A connecting door leads from through to Bedroom 2. 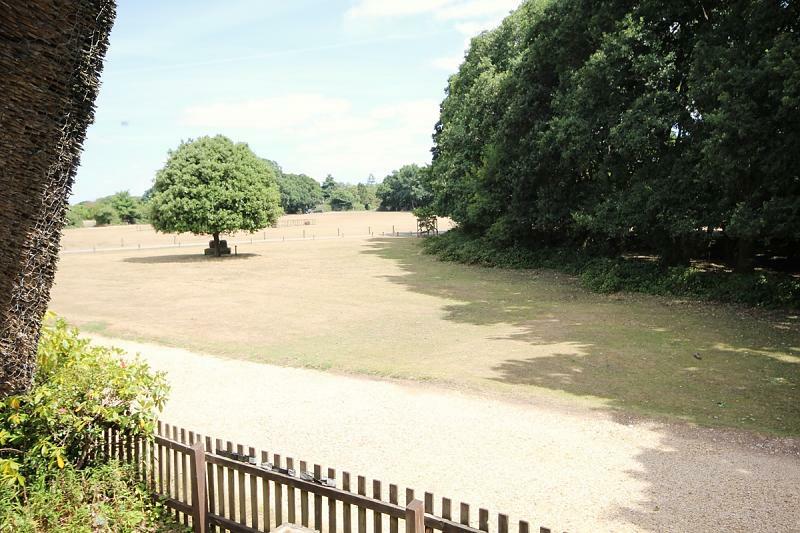 Bedroom 2 is a double sized bedroom overlooking the front of the property again providing a picturesque view across the village green ensuring a bright and sunny wakeup call on a summers day. 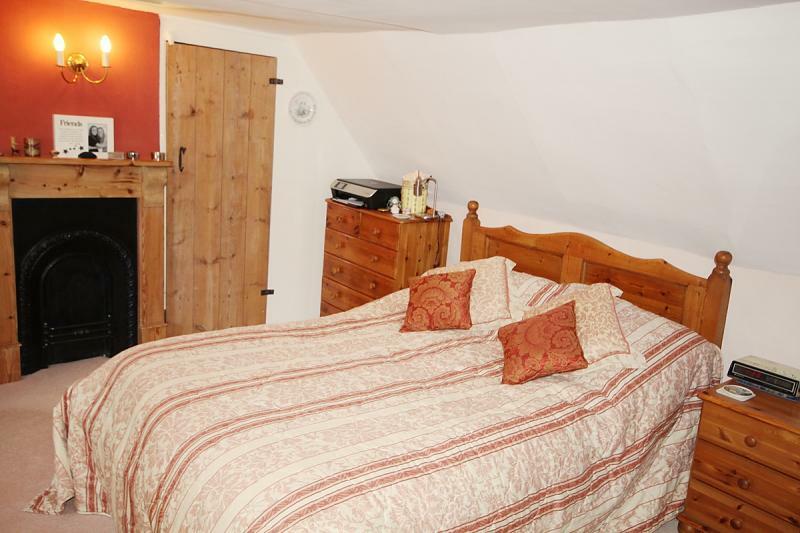 Bedroom 3 is a single sized bedroom with a window overlooking the side aspect of the cottage. The first floor cloakroom is fitted with w.c. and wash hand basin. 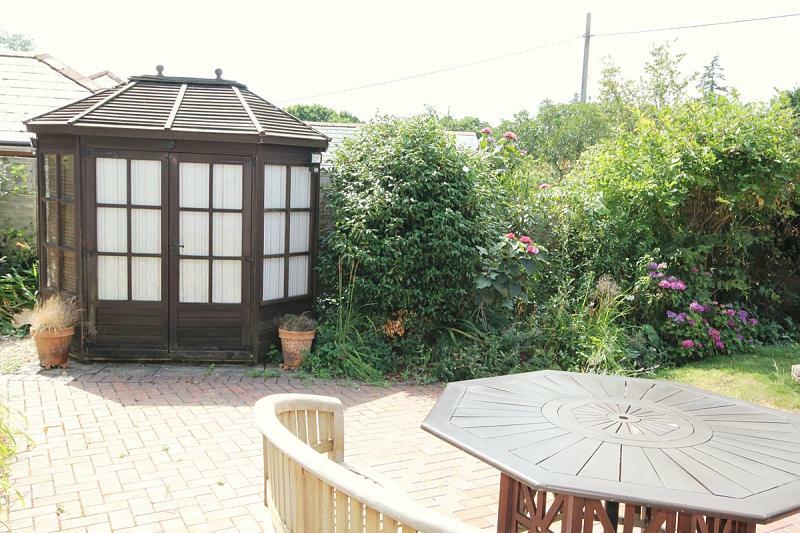 In the far corner of the garden there is a fantastic L shaped outbuilding annexe room with tiled roof. 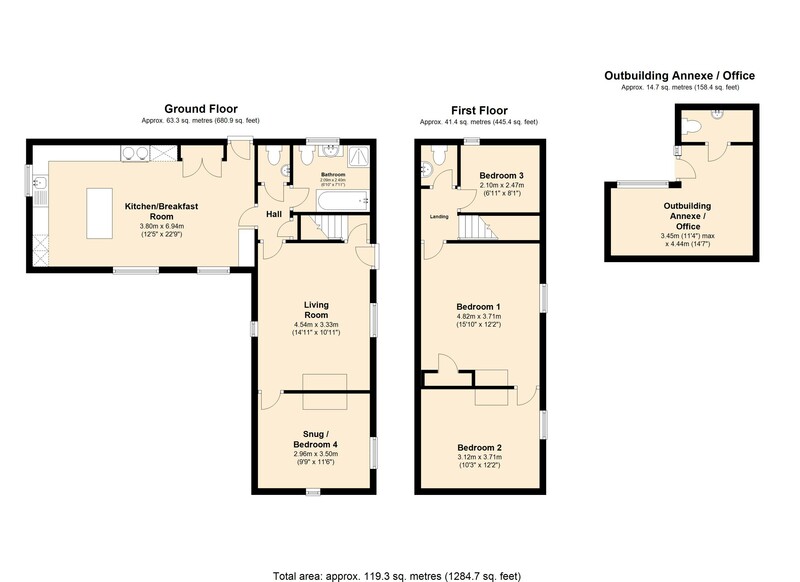 This building is currently set up for use as a home office but it provides the flexibility to also make a superb annexe bedroom, as it is fitted with its own cloakroom with w.c. and wash hand basin, there also being space in which to install a shower cubicle should this be required. 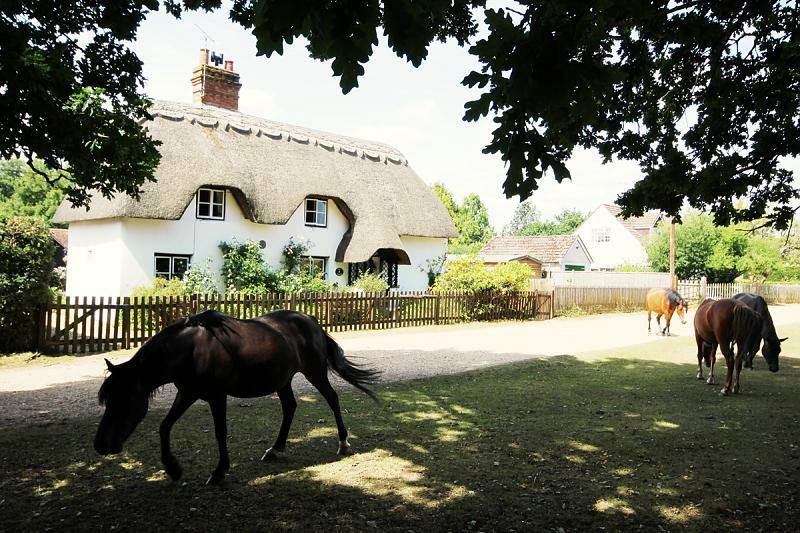 Old Thatch occupies an idyllic location which overlooks the large and picturesque village green which is both peaceful but not isolated, with the sound of willow striking leather in the summer months as the village cricketers take on their local rivals and New Forest ponies gather to graze. 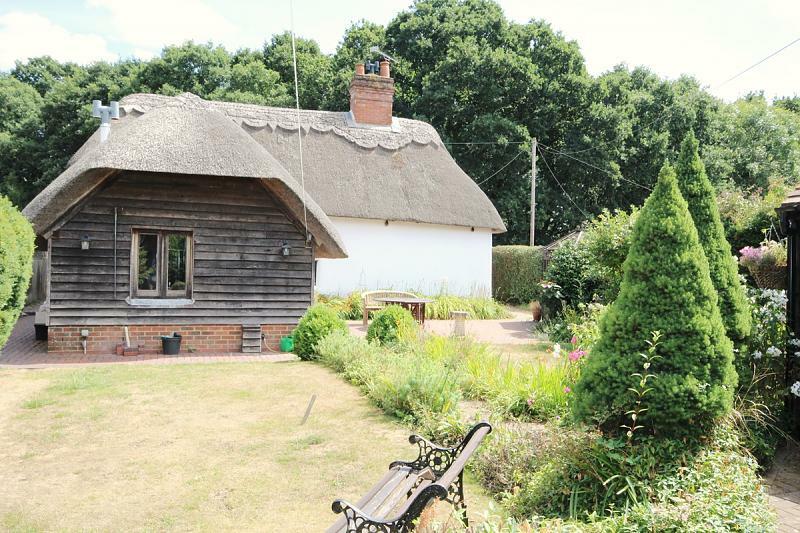 The cottage is bordered to the front by an attractive picket fence with matching entrance gate, which leads to both the front, thatch covered entrance porch and via a block paved path to the side entrance door and rear gardens. 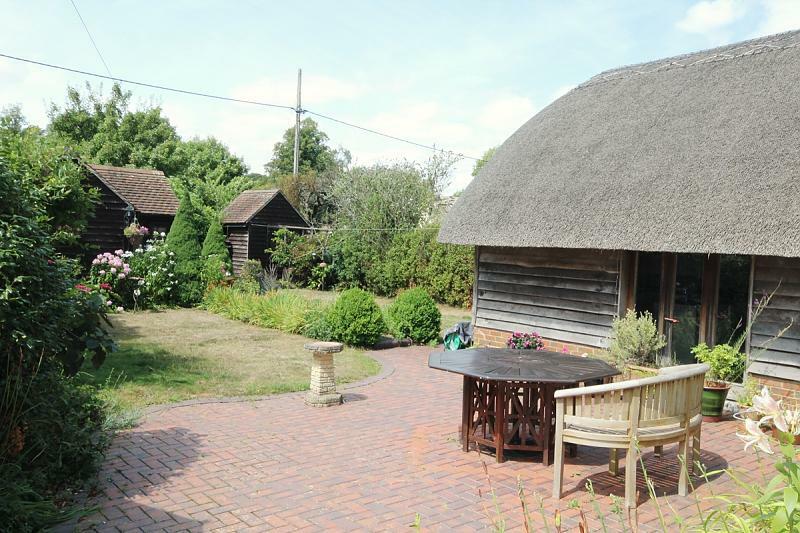 The pretty rear garden has a lawn area framed by shrub and flowering borders and there is a good sized patio to the side aspect with summer house. 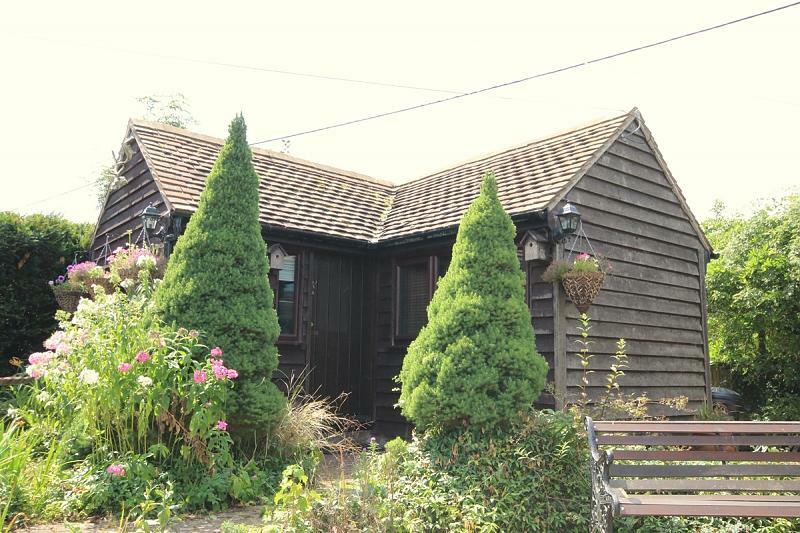 There is a tiled storage shed in the far corner of the garden and a fantastic outbuilding annexe room with tiled roof, which is currently used as a home office but would make a superb annexe bedroom as it is fitted with its own cloakroom with space for shower cubicle should this be required. 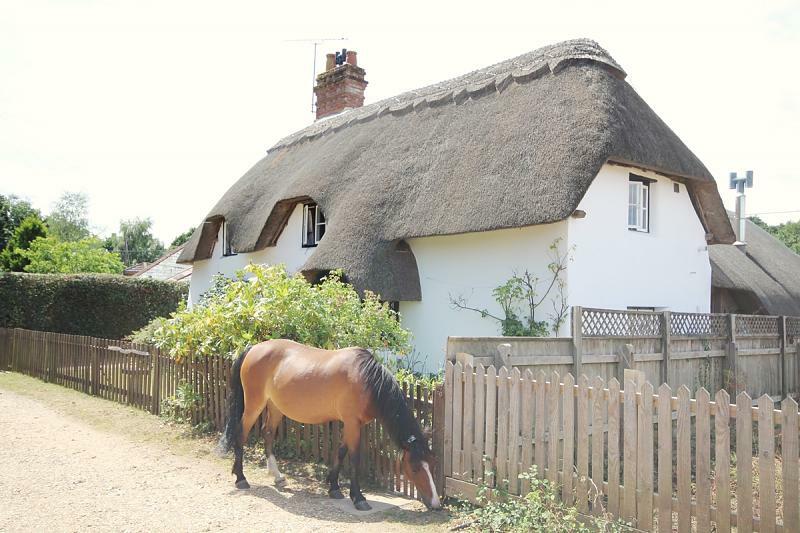 Hale is a small village, one of several picturesque hamlets located towards the north west corner of the New Forest. 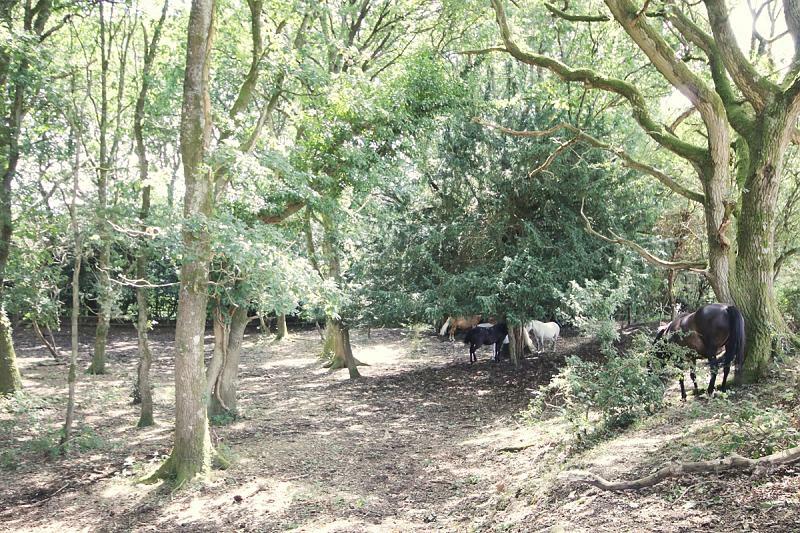 Hale is served by a reputable primary school (approx ¼ mile) which overlooks the village green. The neighbouring villages of Woodgreen and Woodfalls feature village shops, post offices and popuar public houses. 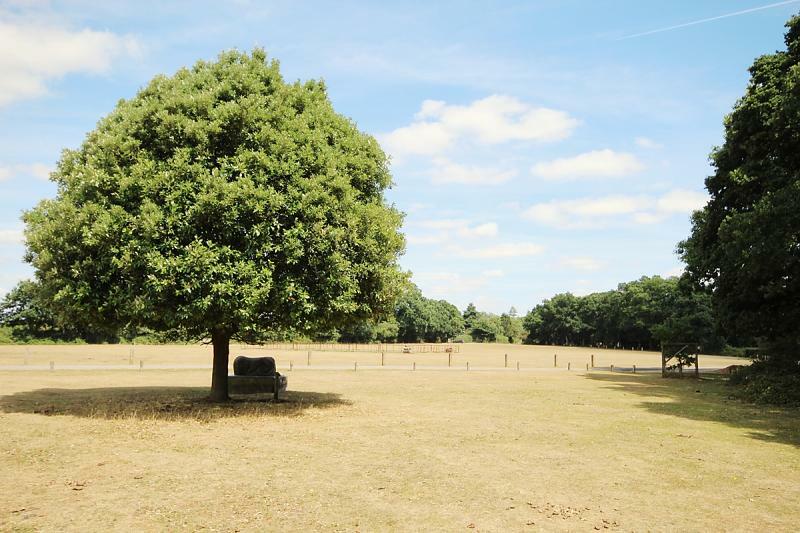 The pretty riverside town of Fordingbridge is located approximately 6 miles away and has a comprehensive range of shopping, recreational, health facilities and local schools. The city of Salisbury is situated approx 8 miles away and provides extensive facilities and main line rail services to London Waterloo. 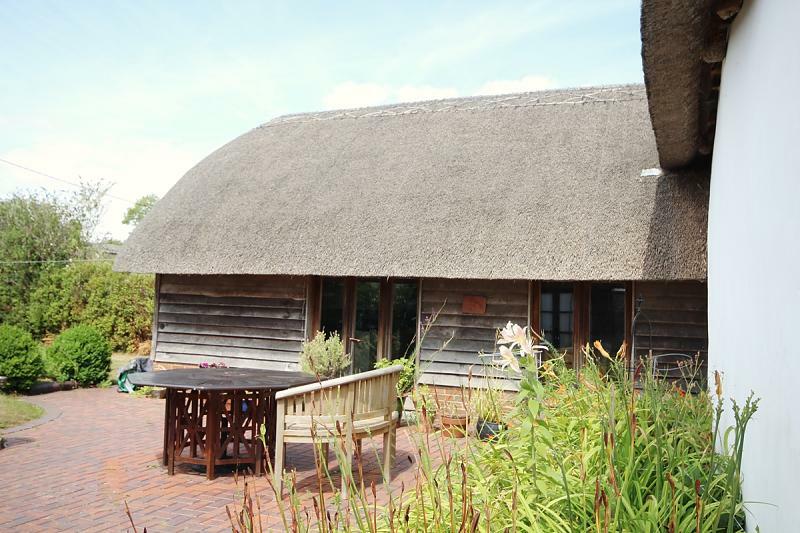 There is easy access to Bournemouth and Southampton via the A338 and M27 with both having international airports and mainline railway stations.